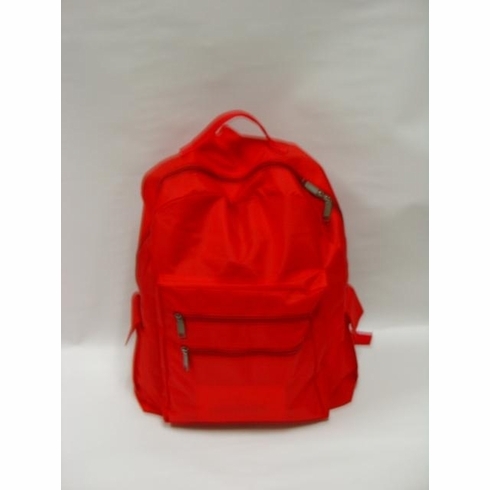 Environmental Safety Services, Red BackpackESS, Red Backpack, Item # ESS 0019, Great for school, work or play. * Adjustable padded back strap, convenient carrying & hanging handle, main zipper compartment, front gusset zipper pocket, extra front pocket for convenient storage, and velcro closure on two side pockets. * Great for school,work or play.